Read No Dragons for Tea. 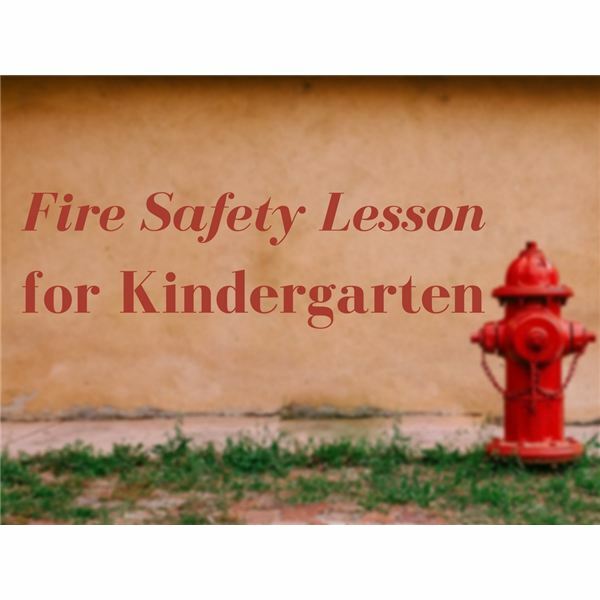 The book includes a Fire-Safety poem and a checklist of important rules to follow in the event of a fire. Pay particular attention to the actions of the dragon when the fire begins. What mistakes did the dragon make? He tried to hide in the house. Once outside he tried to go back in for his toy. What were the good safety rules that the young boy and his mother followed? Mother called the fire department from the neighbor’s house. She knew the emergency number and gave her address clearly and calmly. Write the below rules on the board spreading them out so the students don’t get mixed up when copying a rule. Include the number next to the rule. Then give each student a number 1-6. They will copy the rule that has the corresponding number. The rule is written at the top of the white paper. Then the student should draw a picture to illustrate the rule. Walk around the room to assist. Display them in the hallway when completed. 1. Don’t Hide! Go outside! Talk with your family about what you should do in case of a fire. Choose an outside meeting place. Post the emergency number by the phone. Practice!